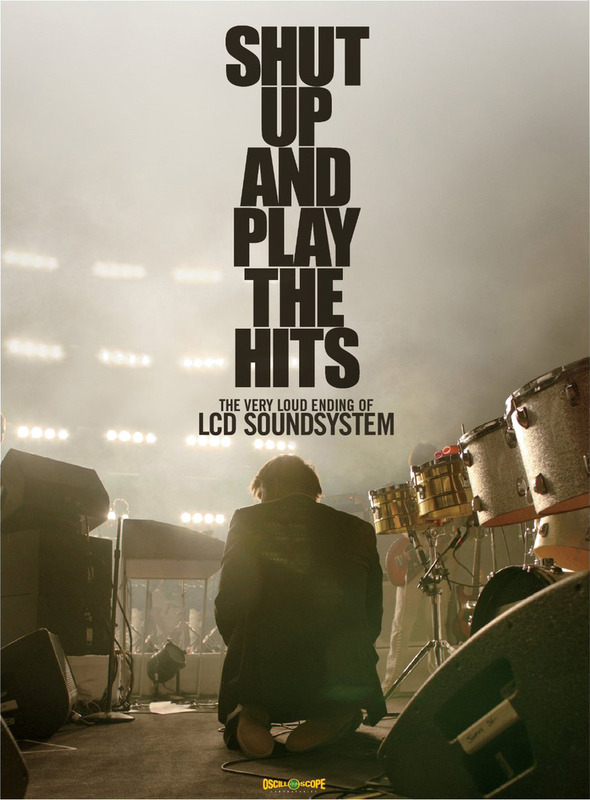 Following last month’s theatrical screening, LCD Soundsystem will release their concert film Shut Up and Play the Hits on DVD and Blu-ray on October 9th. The three-disc set contains the film itself as well as complete footage of the band’s final concert at Madison Square Garden on April 2nd, 2011. There are also some “surprise extras,” which will be revealed closer to the release date. Pre-orders are now ongoing via James Murphy’s DFA Records. Below, you can watch the film’s trailer.